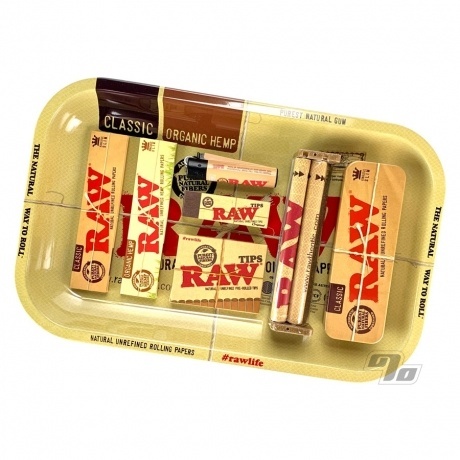 For those looking to go King Size we've put together everything you need with a little help from our friends at RAW Rolling Papers; Complete RAW Gift/Starter kit for Rolling Paper lovers! $25.99 Retail Value for only $21.99. 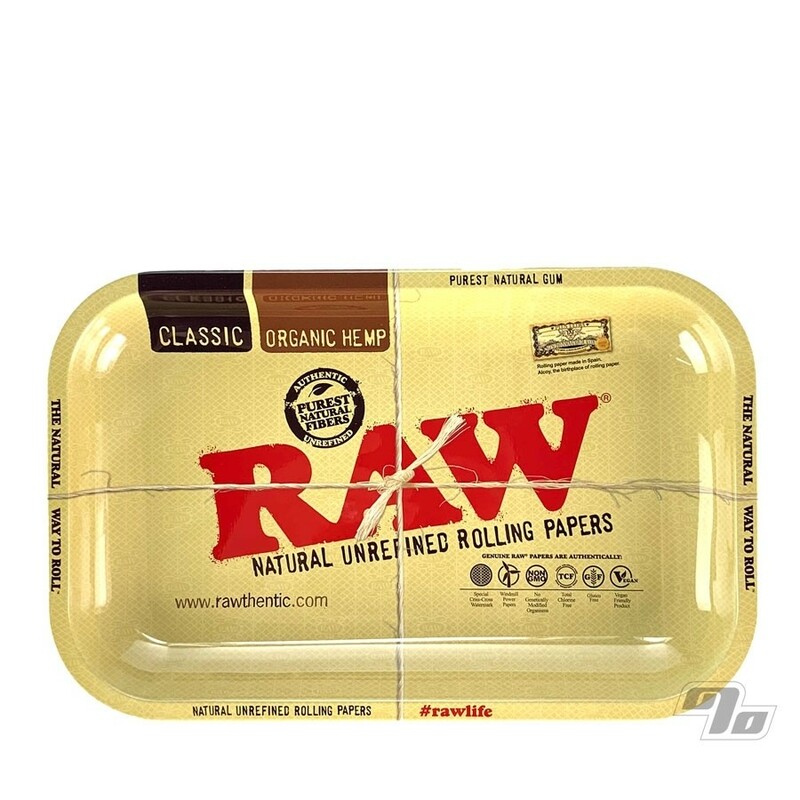 Get a great gift/starter pack of the best papers with 1 click, all while saving 16%! 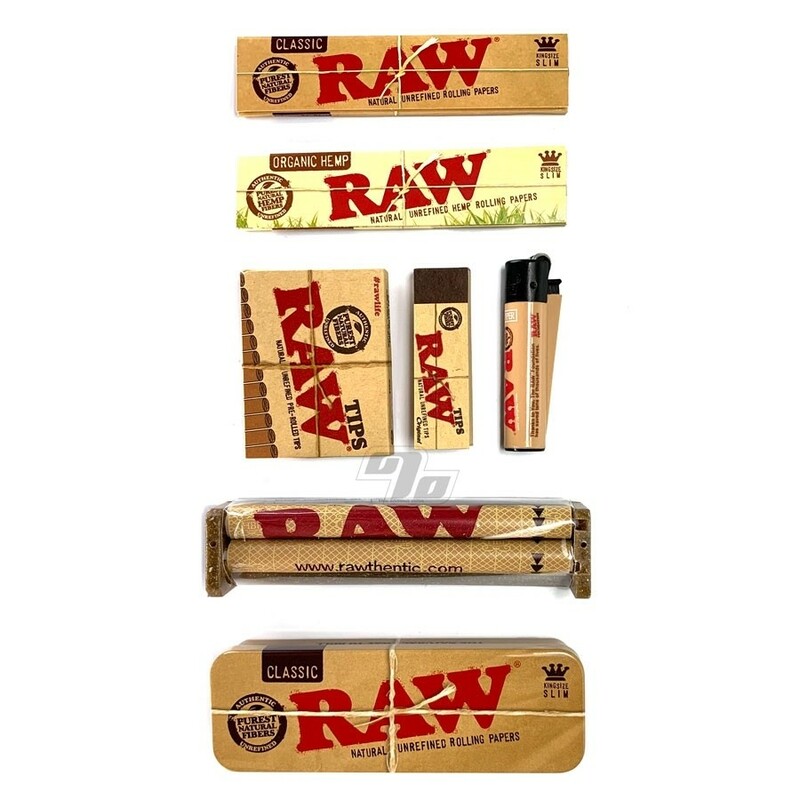 100% RAWthentic rolling papers and accessories direct from RAW with scannable verification. We've sold only genuine RAW since their beginning in 2005! Friends don't let friends smoke cheap knock offs!